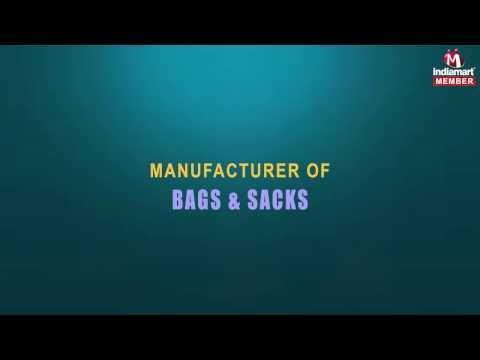 We, Marudhar Poly Sacks are a sole proprietorship organization, came into existence in the year 2004 as a manufacturer, supplier of a comprehensive range of Bags & Sacks. Our product range encompasses Woven Sacks, Woven Bags, Plastic Cover and many more. All these products are meticulously designed and developed in accordance to the global standards and are highly reckoned for their performance, durability, excellent finish and superior quality. Through our strategic approach and sustained endeavors, we have acquired a strong position in the Indian subcontinent market. Apart from this, we hold expertise in customizing products according to the specific demands of clients that helps us in acquiring their large support. To make the monetary transaction hassle free and convenient, we provide various payment options to our respected clientele.